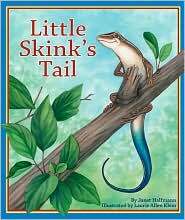 In honor of Children's Book Week (May 13-19, 2013), I am working with Sylvan Dell Publishing to bring you an amazing giveaway of a signed copy of Little Skink's Tail by Janet Halfmann! I was first introduced to Little Skink's Tail back in 2009. My son and I instantly fell in love with this book, and today in 2013, it still remains a favorite for myself, my son, and now my daughter! Let me tell you a bit about this story . . .
Little Skink is relaxing and basking in the sun when she is attacked by a crow. To defend herself, her tail detaches from her body as she scurries away. Little Skink misses her little blue tail, though she is thankful for being alive. In its absence, she has fun dressing up in other animal tails, but comes to discover that she feels most comfortable in her own skin. Now, let me tell you what I love about this tale . . . I loved the adorable artwork by illustrator, Laurie Allen Klein. We loved the predictability, allowing the readers to try to guess what tail will come next. And, I love that Little Skink is a good story filled with a bit of interactive science and a very good life lesson for little ones as they search for their own independence and confidence. You can view my original review here. Now, for the giveaway . . .
Open to US & Canada Residents ONLY. Entries will close on Wednesday, May 22, 2013 at 12:00 Midnight CST. Winner will be emailed and announced here on the site. Winner address information will be passed on to Sylvan Dell Publishing for mailing and will be used for no other solicitations. I love Sylvan Dell books, and Halfmann's books in particular. This one is a beauty. Susan Stephenson ... I agree on every one of those points!!! Big fan here!! 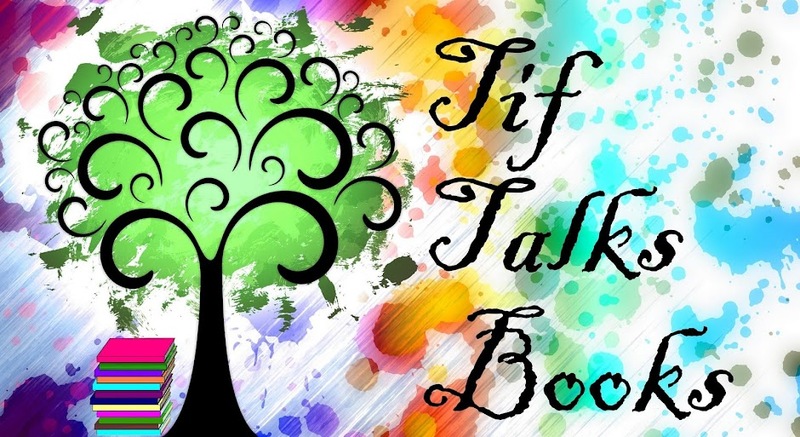 Thanks so much for hosting a giveaway of my book, Little Skink's Tail. I was so happy to read that your daughter is now enjoying the book, too. And thanks to Susan and you for the nice comments about my book. You made my day! 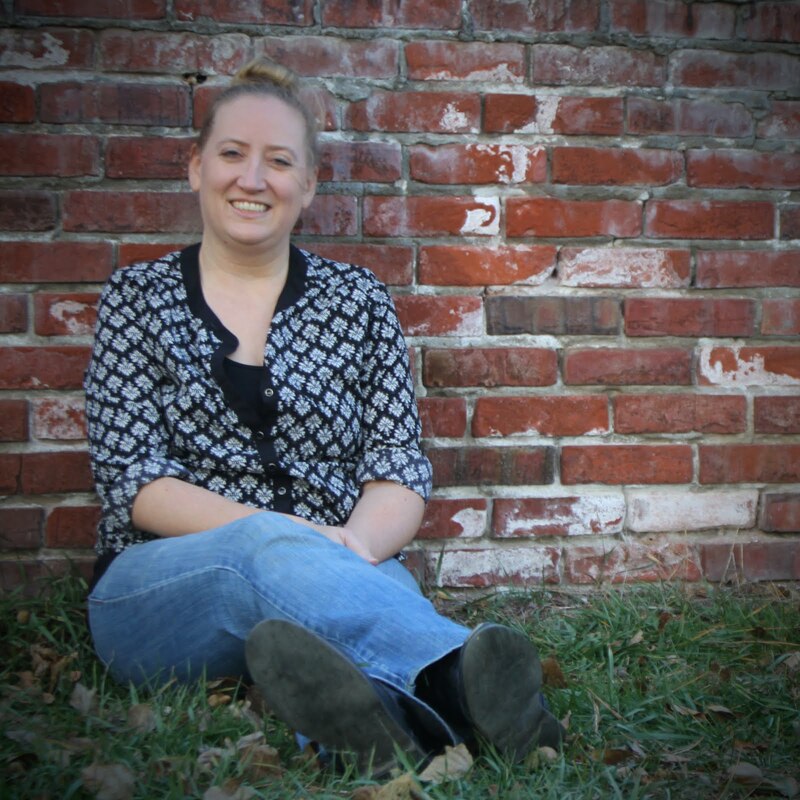 Janet Halfmann ... You are so welcome! We seriously cannot get enough of this one! !